Healing is not the popular conception of removal of symptoms. Healing is to recover a greater experience of unity with the divine harmony, and our true selves. Healing is returning to a state of alignment with your Higher Self or true way of being. It is western medical science that has made Healing be thought of as the removal of symptoms. 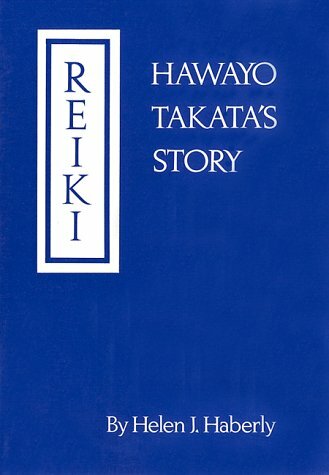 In its simplest form using Reiki is simply the practitioner placing their hands on the recipient with the intent of bringing healing, and willing for Reiki energy to flow. There is a set of hand positions traditionally taught which give good coverage over the recipients entire body. 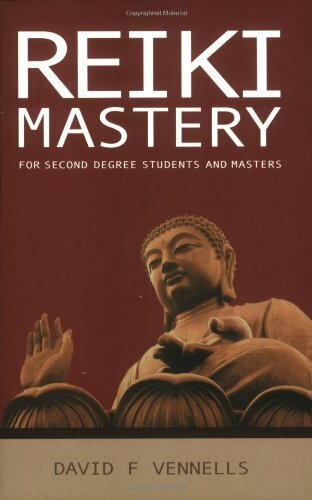 It is not necessary to follow those positions, they are merely taught as a starting position from which the practitioner can learn. If there is a specific area of concern the practitioner can keep his/her hands right there for as long as necessary. To the world of spirit there is no such thing as time or space. 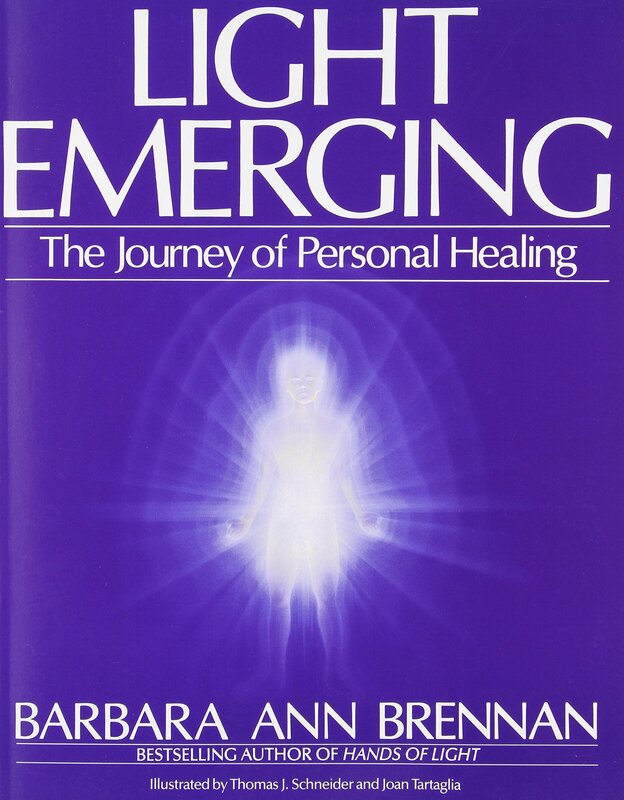 Reading Barbara Brennan&apos;s books (Hands of Light: A Guide to Healing Through the Human Energy Field: A New Paradigm for the Human Being in Health, Relationship, and Disease, and Light Emerging: The Journey of Personal Healing) one sees why. The world we see around us is only a small fragment or slice of all which exists. This small fragment is that which our physical bodies can detect and transmit or describe to our consciousness, or which we can construct machines to extend the senses of our physical bodies. There is more in existence than what our bodies can detect in this way (though with some training and practice one can extend the range of what our consciousness can perceive). 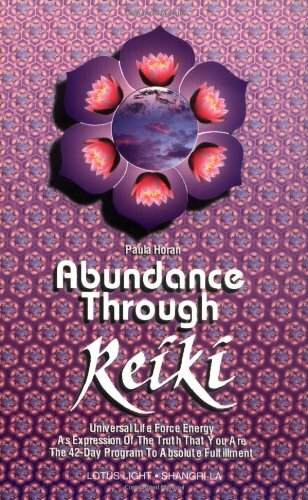 Yes, you can Reiki your car! One trip to Mt. Shasta I swear the only way we made it to the top was sending Reiki through the gearshift and dashbord into the car. Many people use Reiki on their food before eating. And much more. It can be used on relationships between people. Like with remote healings the healer should come up with a way to objectify the relationship, then apply energy to the object as for a remote healing. 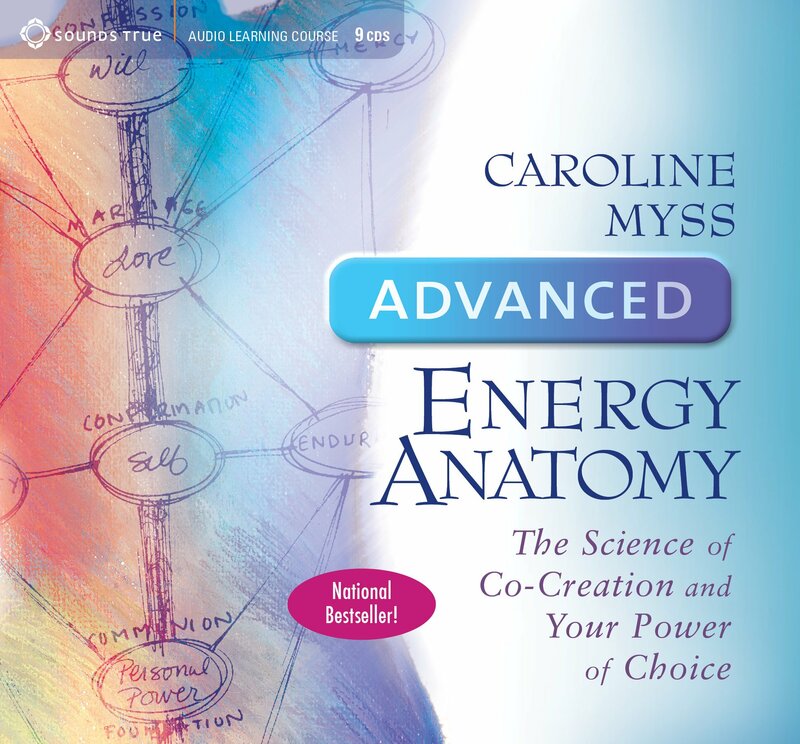 Recall that physicists are realizing that everything around us is made of energy. 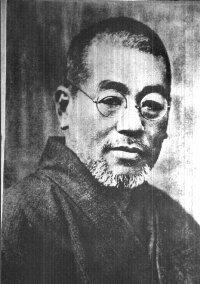 Recall that Reiki is about channeling energy. 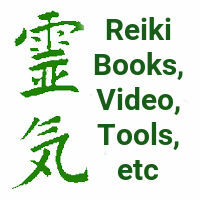 Therefore it stands to reason that Reiki can be applied to anything made of energy, i.e. anything in existance.